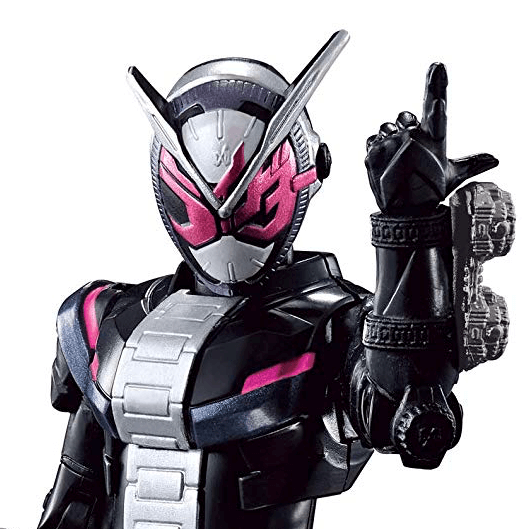 Please choose your music request from our most updated Kamen Rider related Music list below, and submit it with your comments to CSTOYS' Toku Wave before 8 PM JST every Sunday. So we can play your music in our live FM Radio Show on Monday. Any music requests we received after 8 PM JST Sunday, it will be moved to the next show.